The Steindl Imre Program has revealed its plan for the Memorial of National Unity (Nemzeti összetartozás emlékhelye) commemorating the Trianon treaty. 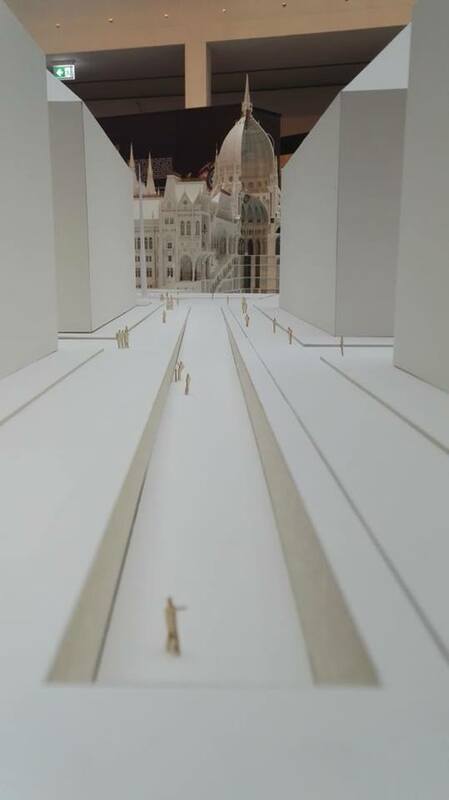 The monument will be placed on Alkotmány str., close to the Parliament, and will utilize a highly unique approach. As Index notes, instead of being just another statue, the monument will function as a landscape architectural solution. 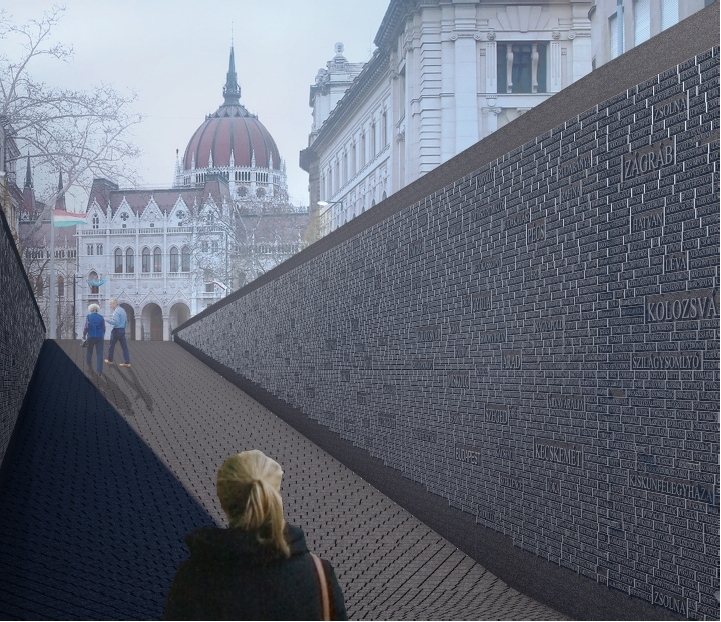 A 100-meter long, 4-meter wide ramp sloping from Kossuth square is expected to be built on Alkotmány street. On both sides of the ramp, the names of historical Hungary’s 12,000 municipalities (and not just those torn from the motherland by the treaty) will be listed in a symbol of national unity. 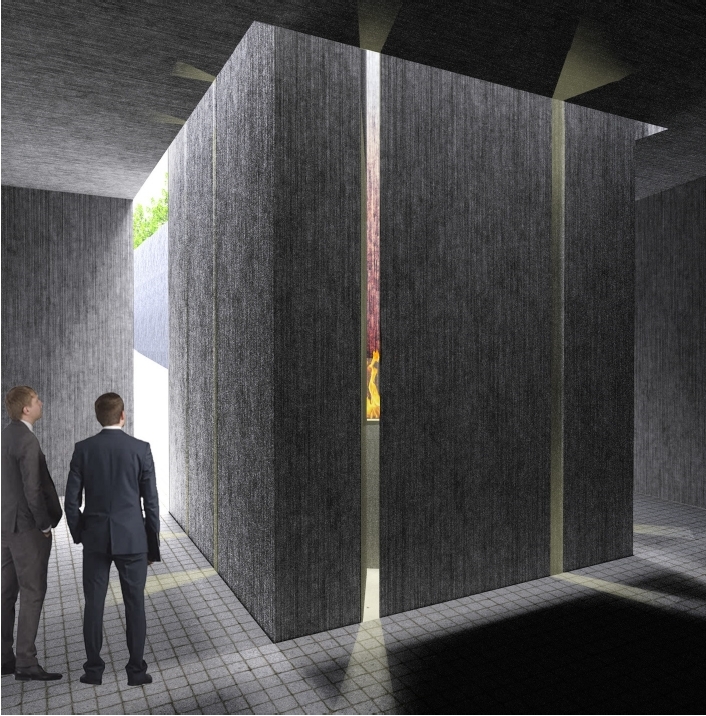 A splintered granite block will be placed at its other end, complemented by an eternal flame which won’t rise above street level. Vehicles will no longer have access, greatly increasing the area available to pedestrians. Additionally, the lines of trees will be left unaltered. 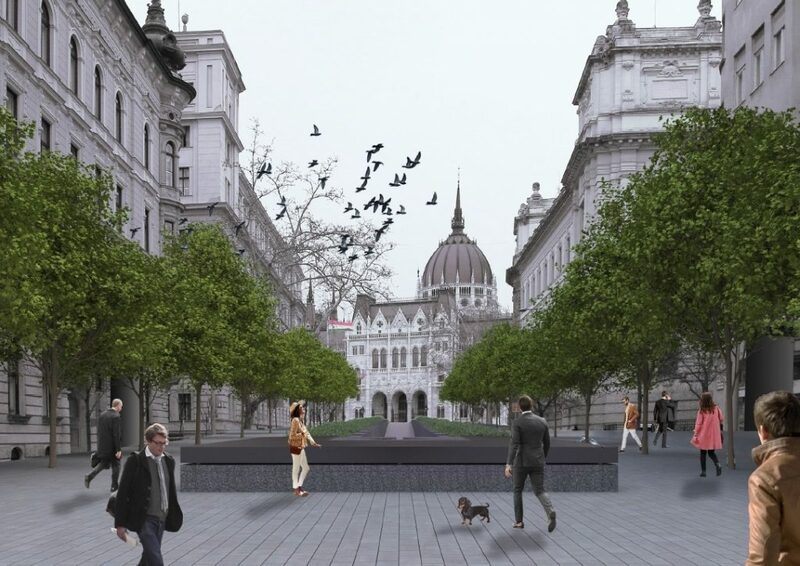 The leader of the Steindl Imre Program (SIP), Tamás Wachsler, revealed that the memorial will be made out of materials identical to those used at Kossuth Square, in addition to stainless steel. The order the names of the municipalities will be placed in will be decided by a random algorithm moments before construction, he added. 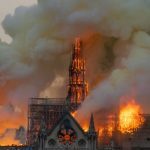 According to the plan, the monument will be completed in 2020 on the 100th anniversary of the Trianon treaty.